Southland’s one-stop-shop for all things auto-electrical. No job too big or too small. Come see us, or one of our mobile repair crew can come to you. AJ Auto Electrical is the place to go for all auto electrical repairs and diagnostics. 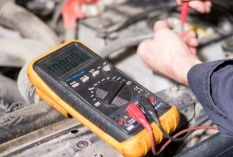 They are the experts in starting and charging systems, starter and alternator testing and repair, battery testing and replacement and advice on correct applications, lights, wipers, electric windows ... in fact anything with wires. Cars, trucks, buses, tractors, boats, industrial and agricultural equipment, boats and marine gear, 4WD and the RV market. If it has wheels, a motor, and wires, AJ’s will help you out. 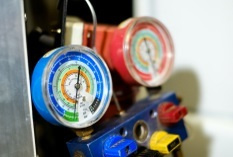 AJ's are specialists in testing, diagnostics, servicing, and repair of starting and charging systems. If your vehicle's A/C is not working like it should, AJ's will sort it out. 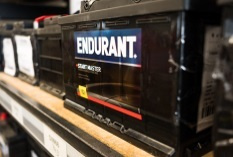 AJ's supply and install quality batteries for your vehicle. 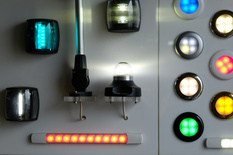 Marine electrical servicing, repair, and accessories for vessels of all size. 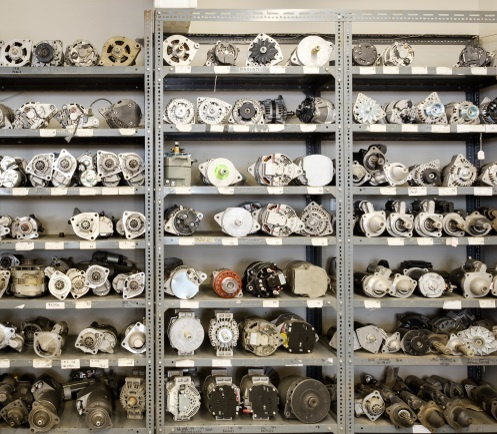 Large parts showroom for all your auto electrical parts needs. Whether it is a small component for your family vehicle, a large specialised part for industrial machinery, or anything in between. Give them a call and they’ll find what you need.